Classic Cantabile Cleaning set for flute! This cleaning set from Classic Cantabile is an indispensable accessory for every flutist. Your precious flute needs to be thoroughly and carefully cleaned. With the right care, you will have plenty of playing pleasure for years to come! The cleaning stick and the wiping cloth clean the inside of your flute. With the help of the cord weight, the cloth can simply be pulled through the instrument, or you can wrap the cloth around the wiper rod and carefully guide it through the individual parts of your flute. This cleaning should be done after each use to prevent deposits (from saliva, etc.) in the interior of your flute, which degrade your instrument over time. The small cloths are intended for an intense cleaning on the outside of the flute. Please note that these cleaning cloths are exclusively intended for cleaning the exterior and should not be used on the interior of your flute. 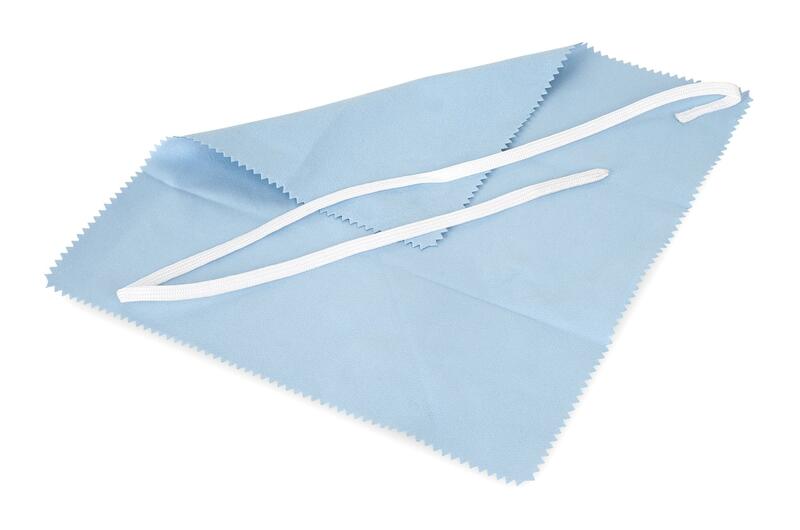 The polishing cloth is designed for polishing your flute. These sheets of paper are used when the pads of the flute can not be easily lifted after a long period of playing and feel sticky. 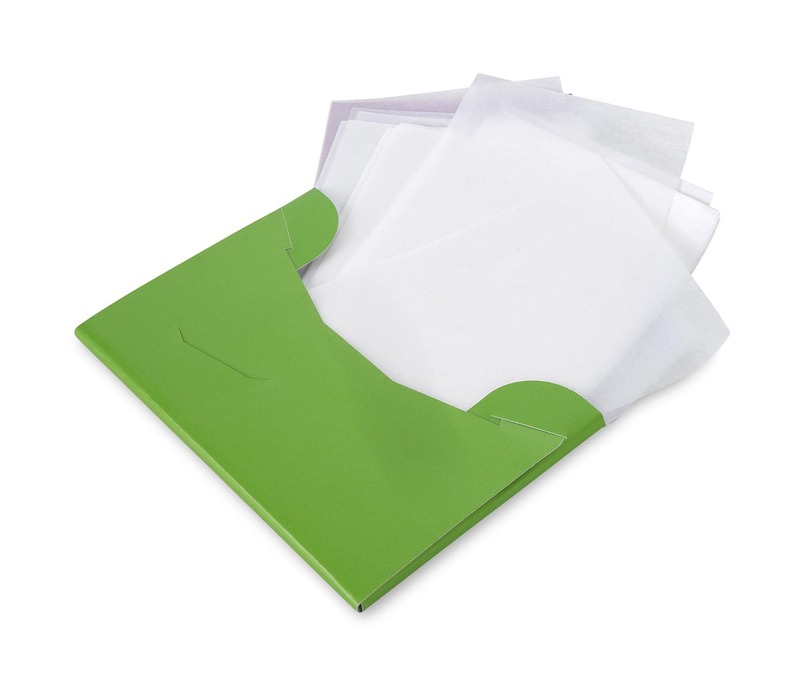 Simply place one of the pad papers under the pad, press gently on the flap, and then pull out the paper again. 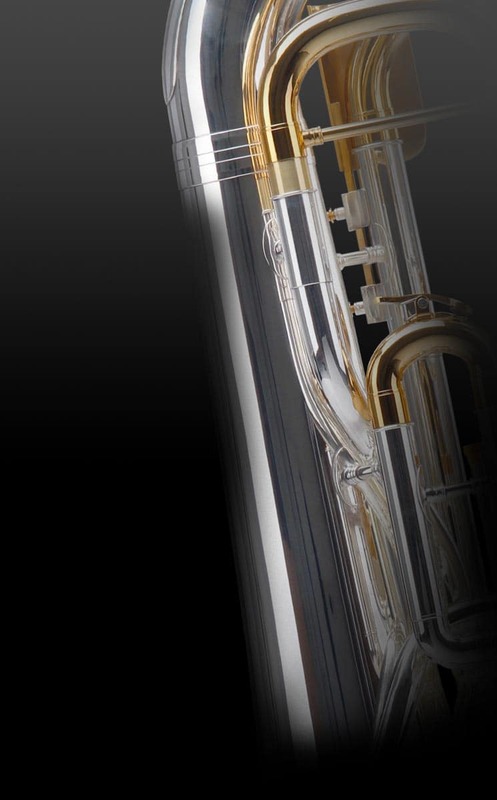 Perfect care for your instrument! Es ist ein gutes Produkt. Es war ein Geburtstagsgeschenk. Es ist gott sei dank noch rechtzeitig bei mir ein getroffen. Super Set und kleiner Preis. Alles super nur zu empfehlen.